When sprucing up the interior of your home, you have the option of being conservative with your interior decorating or going all-out and making your living space in such a way that reflects who you are and what you really like. There are three options that make this possible: paint, wallpaper, and laminates. But what exactly is the difference between the two? Paint is the de facto choice in almost every household today. Compared to wallpaper, it’s cheaper, lasts longer, and easier to apply. It also comes in different colors that you can choose from to best suit the ambiance of your home. However, it also comes with its own drawbacks. 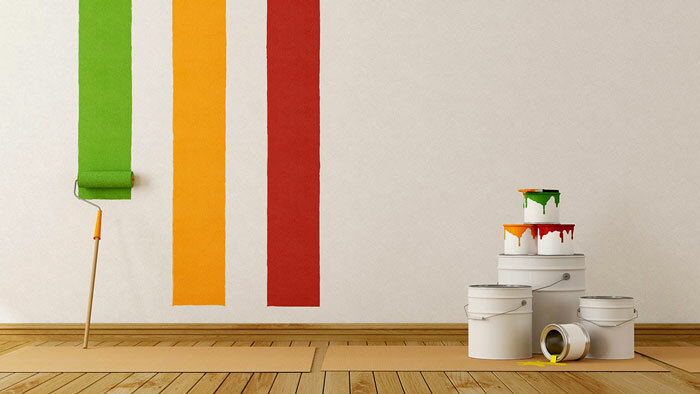 They cannot be applied to damaged or dirty walls, and depending on the type of paint, you may even need multiple coats that you have to apply one after another. Paint can also chip over time and lose its color, especially when exposed to sunlight for a long time. Wallpaper is more expensive and definitely more flamboyant, so if you’re looking to really spruce up your condo or HDB flat, you should consider this option. Perhaps the biggest advantage that wallpaper gives is that it’s customizable and offers homeowners the best range at expressing their creativity for their own home since they come in all kinds, such as murals, prints, and floral motifs to name a few. 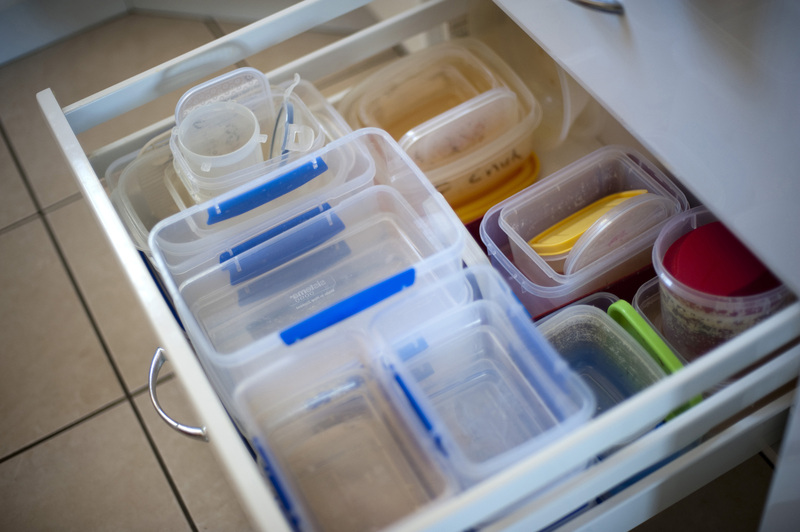 Unlike paint, it doesn’t leave an odor or create stains. But wallpaper does have its own drawbacks: for one, it’s more difficult to apply, and because of Singapore’s humid temperature, it curls easily. Wallpaper is not recommended for bathrooms since the adhesive already makes it prone to peeling, and water makes it peel off even faster. Laminates are a hybrid of paint and wallpaper, combining the aesthetics and texture of the latter with the durability of the former. Laminates can also hide more unsightly features you would find in your condo or HDB flat, such as exposed cables and wiring, which is something that neither standard paint nor wallpaper can really offer. 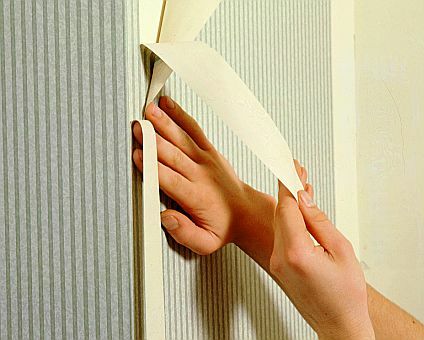 However, just like wallpaper, they are prone to warping and eventual wear and tear, so you may have to replace the whole piece after a short time. And just like wallpaper, they can be difficult to install and replace. When it comes to interior decorating, you not only need to look at the layout of your home – you also need to keep the temperature in mind as well. If you happen to be in a cooler location or don’t mind having an air conditioner running for longer periods of time, laminates and wallpaper may be a good option that gives you more variety. 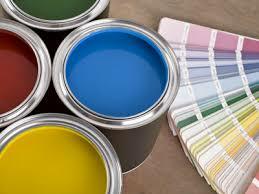 However, if you want to minimize costs when you can, going with paint is your best option.